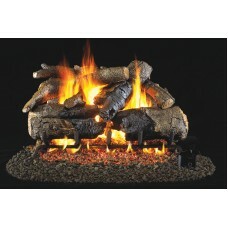 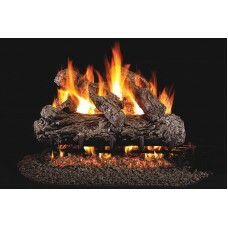 Real Fyre Charred Royal English Oak logs are designed to look like a real wood-burning fire. 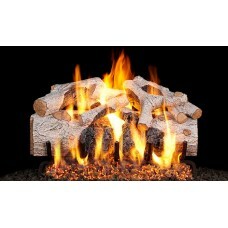 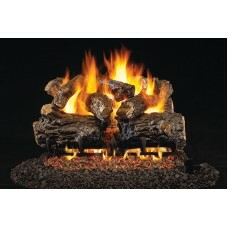 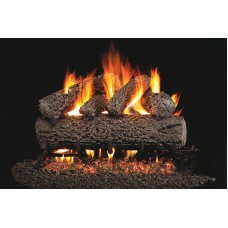 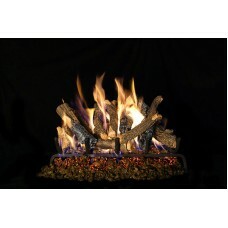 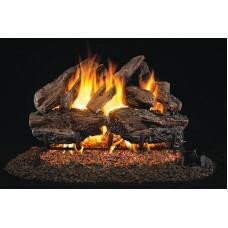 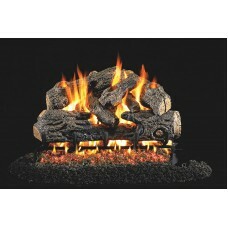 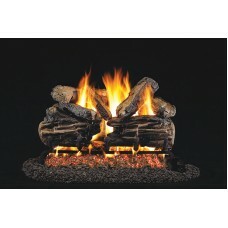 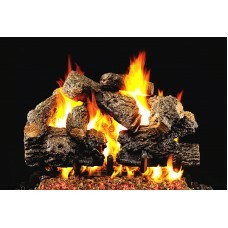 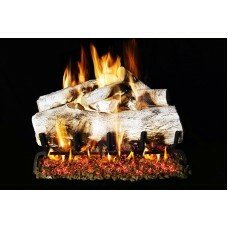 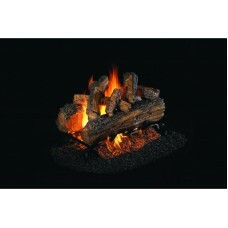 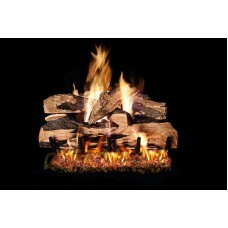 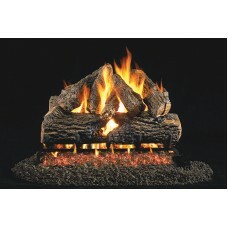 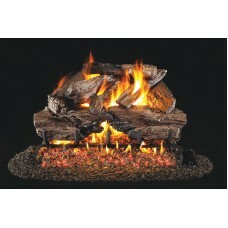 These l..
Real Fyre Charred American Oak logs are designed to look like a real wood-burning fire. 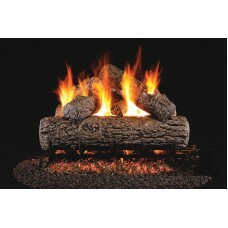 These logs h..